The newcomers are just looking for the same thing we are, a place to be free, to stake out our dreams, a place with unlimited possibilities. 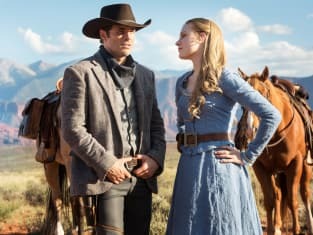 Westworld Season 1 Episode 1: "The Original"
Some people choose to see the ugliness in this world, the disarray. I choose to see the beauty. To believe there is an order to our days. A purpose.